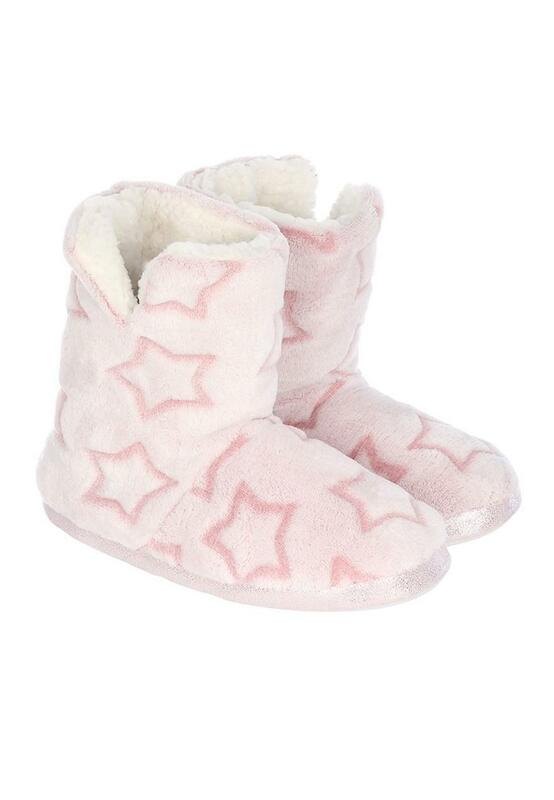 These slippers will make a cosy addition to your loungewear collection. In a boot style with a super soft fluffy lining and all over embossed heart pattern, they're perfect for wearing at home. perfect for winter & cute too!